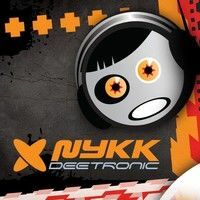 My Youtube channel "djnykk" last week surpassed 1 BILLION views! I am very happy to announce this as I only have ¬170 music cartoon videos I've created entirely by myself mostly alone. What language are those in, Russian?